. : Welcome to Victoria Emma Photography! Welcome to Victoria Emma Photography! It's taken a bit longer than expected, but my website has finally been fully updated. I hope you all like the new design. So what has been happening? August has been a super exciting month, and a lot has been happening with multiple photo shoots, which I will go into more detail about in later posts. Firstly, I want to catch you up on what went on in July. Apart from graduating from Bangor University and enjoying taking a few hundred images of a wonderful day, I had the pleasure of visiting my old dance school in North Yorkshire, the Chance2Dance Academy. which they cover a variety of activities. I was honoured to be invited in to run a promotional studio shoot. The girls were very excited with the studio set-up and after a few nervous smiles and poses they really started to enjoy the shoot. 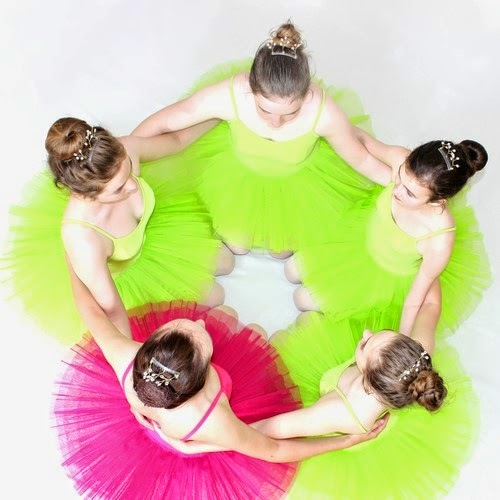 There were plenty of beautiful traditional ballet outfits, ranging from pastel pink to lime green tutus! Safe to say they all looked beautiful. Everyone thoroughly enjoyed the shoot, and I loved working with Jaki and her students. I am looking forward to being able to work with them again in the near future. Watch this space! Copyright 2014 Victoria Emma Photography. All rights Reserved. Simple theme. Powered by Blogger.